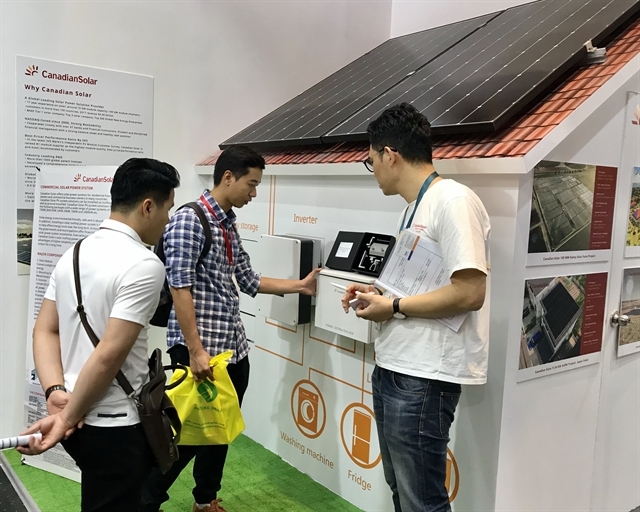 HCM CITY — Việt Nam could meet its long-term energy demands by adding renewable energy sources and cutting-edge battery storage technologies to its arsenal of solutions, experts said at a two-day international conference on renewable energy that ended yesterday (April 4) in HCM City. Speaking on the sidelines of the conference, Nguyễn Tâm Tiến, CEO of Trung Nam Group, told Việt Nam News that renewable energy generation has already significantly increased. “Renewable energy, especially solar and wind power, will be the future of Việt Nam's long-term energy strategy,” he said. 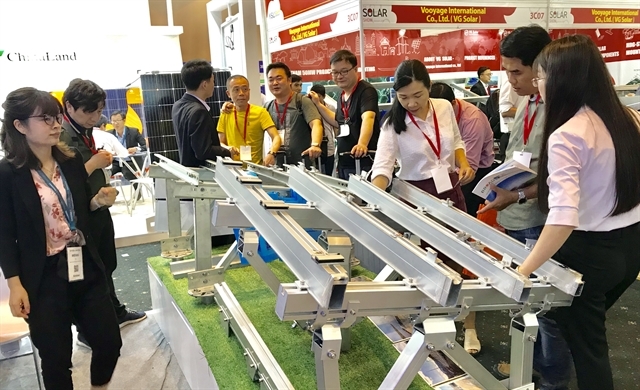 John Rockhold, head of the Power and Energy Sub-working Group under the Việt Nam Business Forum, said rooftop solar panels must be encouraged to reduce pressure on the national grid, while modest annual price increases and a road map for efficiency energy are badly needed. Việt Nam has a great opportunity to reach its energy security goals by attracting local and foreign investment, according to Rockhold. Việt Nam will require around US$10 billion annually between now and 2030 to meet the growing demand of the energy sector, experts said. With such high capital requirements, the government has allowed 100 per cent foreign ownership of Vietnamese companies in the energy sector. Foreign investors can choose among permitted investment forms such as 100 per cent foreign-invested company, joint ventures or public-private partnership (PPP). 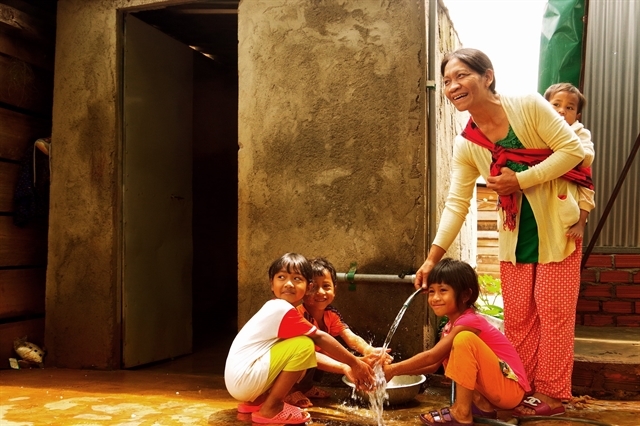 With 66 per cent of rural inhabitants, Việt Nam is scaling up its efforts to bring electricity to the entire population, whether on or off-grid, increasing electrification rates and preparing the country for growth. Việt Nam is one of the most efficient power markets in Southeast Asia, driven by low-cost resources such as hydro and coal. The country has achieved around 99 per cent electrification with relatively low cost in comparison to neighbouring countries. With electricity demand projected to increase by eight per cent annually until 2025, Việt Nam aims to develop renewable energy sources to ensure energy security and address growing power demand. 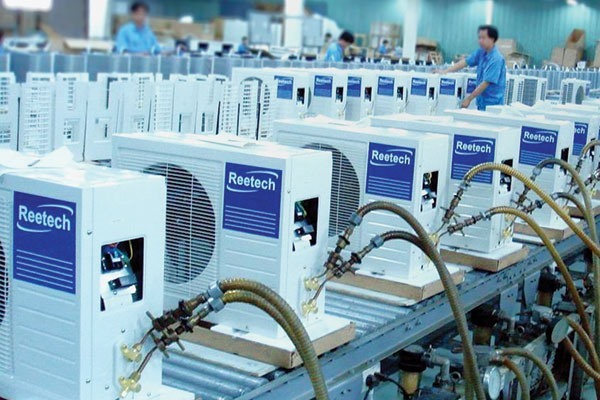 Renewables could become Việt Nam’s lowest-cost option to meet its energy needs. In recent years the Government has developed initiatives to boost renewable energy, especially solar and wind power. 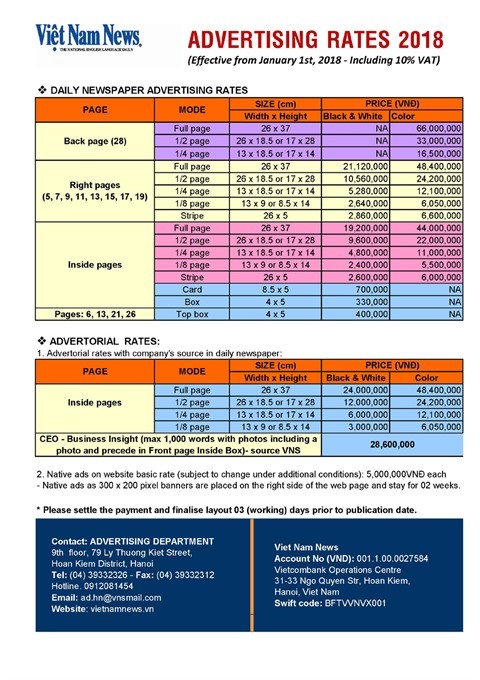 Tax incentives include preferential corporate income tax rate of 10 per cent for 15 years, corporate income tax exemption for four years, and a reduction of 50 per cent for the following nine years. 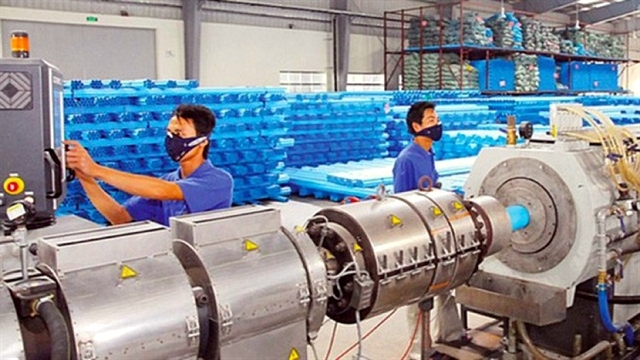 EVN, the sole buyer of electricity in Việt Nam, has also been mandated to prioritise renewable energy in grid connection, dispatch, and purchasing electricity at approved tariffs. 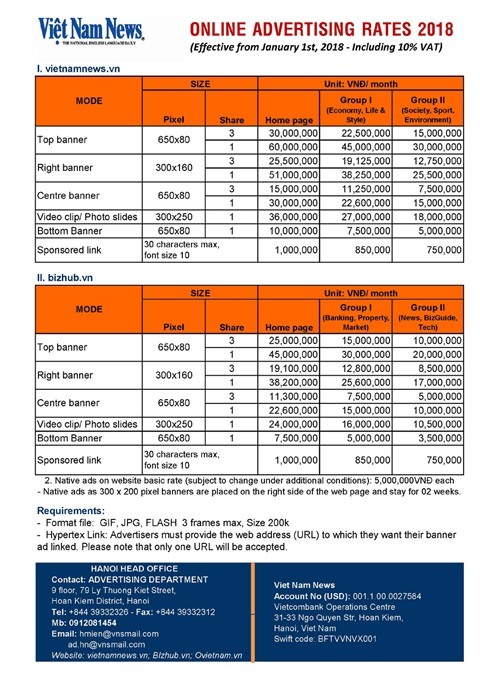 From now until 2030, Việt Nam’s economy is forecast to grow at a high rate of between 6.5 and 7.5 per cent per year. 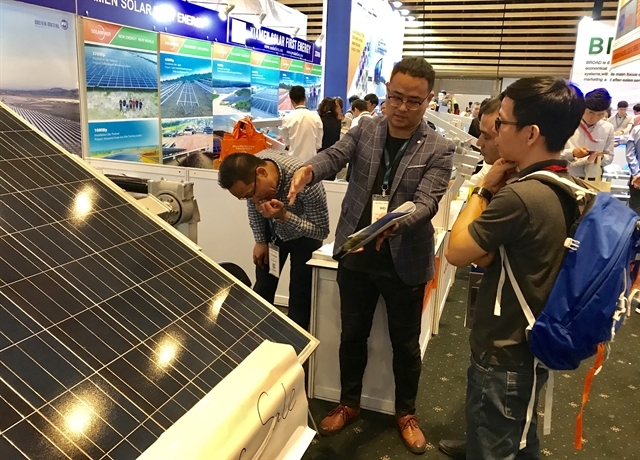 The conference was held during the two-day Solar Show Việt Nam 2019, Power & Electricity Show Việt Nam, Energy Storage Show Việt Nam, and Wind Show Việt Nam, which attracted hundreds of policymakers, regulators, investors and financiers from Việt Nam, Asia-Pacific region and beyond.